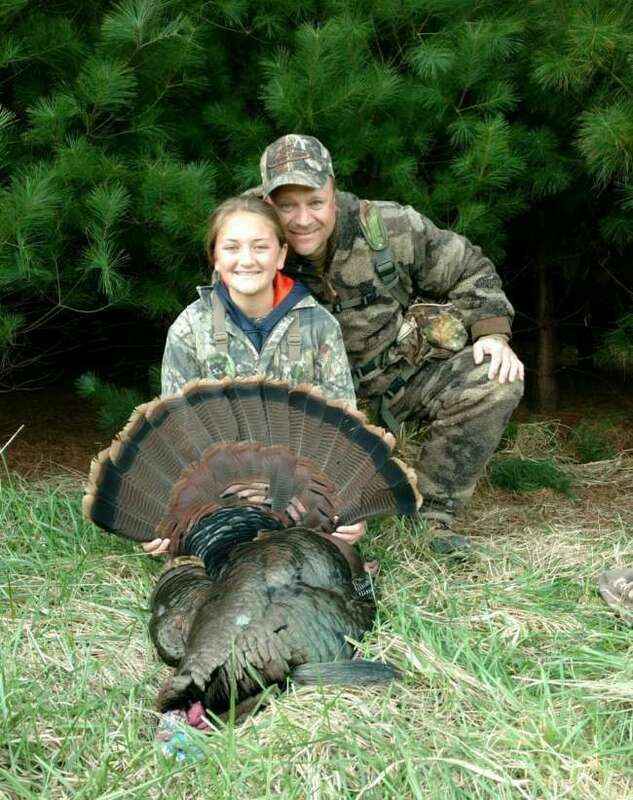 My 12 year old daughter harvested her first ole gobbler and at 10 yards. She was using my first shotgun, a single barrel .410 and she stayed calm and made a great shot. One of the coolest moments I've ever experienced. Great job Cortney !